It’s not easy being green … or is it? One of my all time favorite photos taken a few years ago at the Lac du Flambeau, Wisconsin Pow Wow. Unlike Kermit they found it very easy being hues of green. 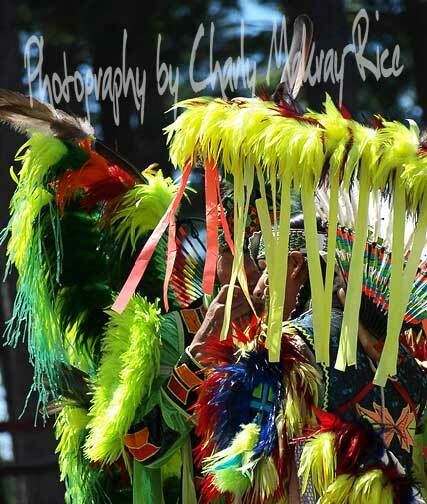 Posted on 10/20/2013 01/27/2015 by Charly Makray-Rice	This entry was posted in Photography, Weekly Photo Challenge and tagged color, dancers, day trip, hue, It's not easy being green', Kermit, Lac Du Flambeau, male, men, muppets, Native American, photo blog, photography, portrait, Pow Wow, regalia, summer, vertical, Weekly Photo Challenge, Wisconsin. Bookmark the permalink.